We have experiences in PERM Labor Certification and Green Cards. 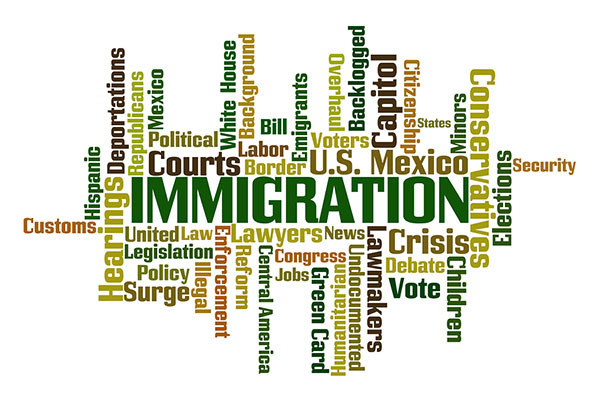 Since the publication and Implementation of the new Regulations our immigration lawyer has worked extensively on PERM. We are glad to report that Global Law Centers many efforts have proved fruitful as we have received numerous approvals under the PERM process.